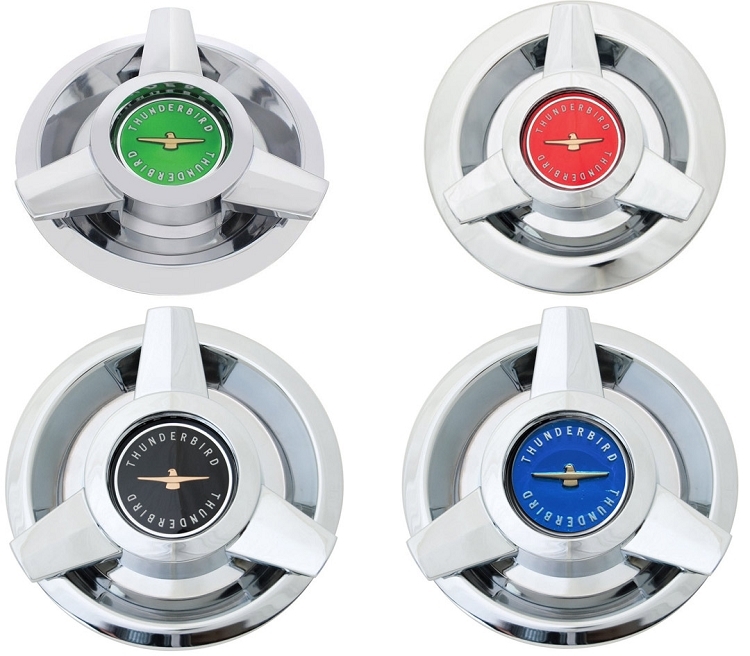 Center Emblem is Available in Four Color Choices: Black, Red, Blue, Green. 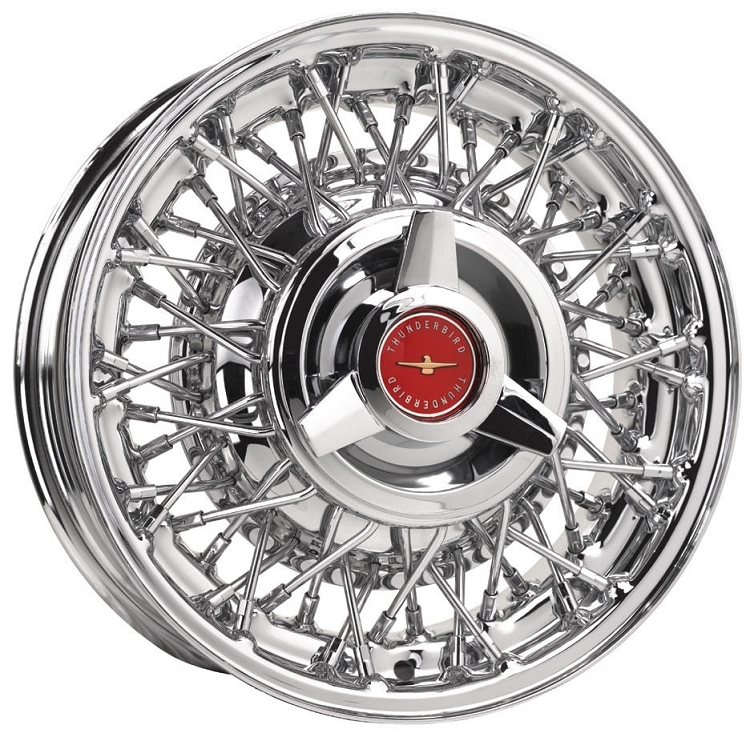 Plain All Chrome Center Emblem is Also Available. Please specify your color choice when ordering. Thank you. Fits in center hole 6.165 - 6.200 inches. Will not fit in Wheel Vintiques brand wire wheels. Please measure the center hole of your wheel before ordering. Price shown is for one cap. International shipping is available. Please email us for a reasonable shipping quote.